President and CEO Paul West-Sells presented at the Denver Gold Forum in Colorado Springs on September 25, 2018. 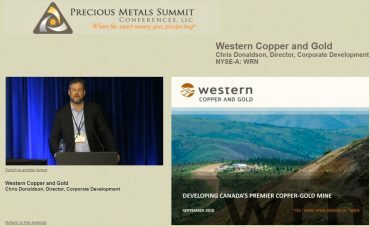 Chris Donaldson, Director of Corporate Development presented at the annual Precious Metals Summit in Beaver Creek, Colorado on September 20, 2018. 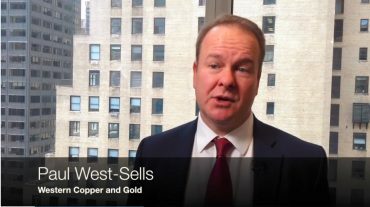 Watch Paul West-Sells’ recent presentation at 121 New York City. President & CEO Paul West-Sells’ recent interview while attending the 121 Investment Conference in New York City. President & CEO Paul West-Sells was recently interviewed by Market One Media.